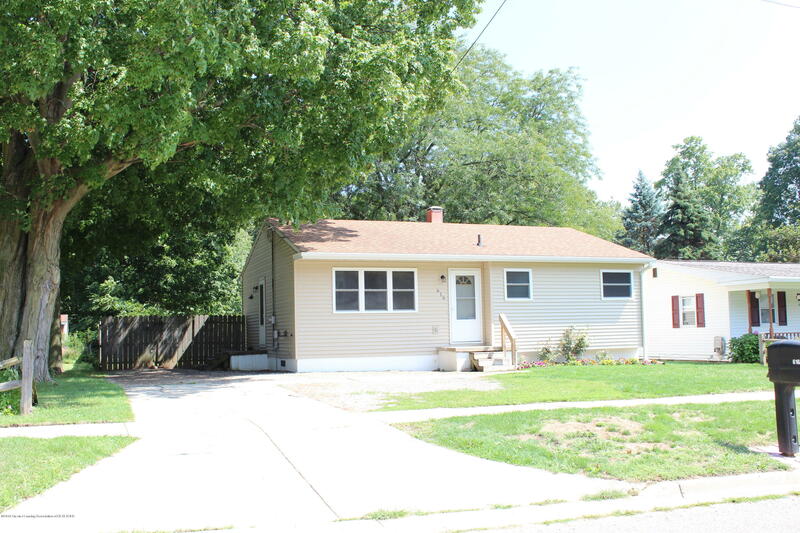 Welcome home, remodeled and updated ranch on the north side, features 3 large bedrooms and a tiled bath. Amazing value and move in ready. Home features a new kitchen with tile backsplash and new laminate counters, stainless steel appliances. Home is warm and inviting with neutral decor. Full basement and fenced backyard. Newer windows, doors and siding as well. This is a rare find. Directions: Cochran north from downtown Charlotte to East on Amity St to North on Forest. House on right side.